St Cronan’s, Bray are appealing to the public to sign a petition in an effort to revoke the deportation order against one of the pupils attending the school. 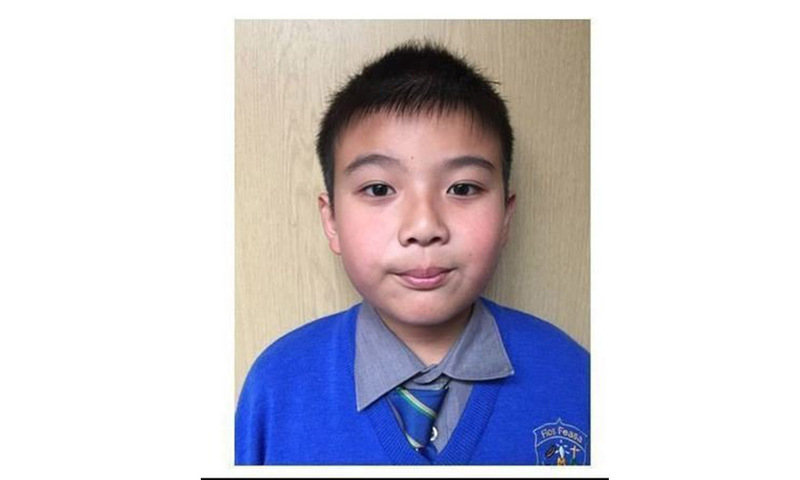 The school are pleading with Minister of Justice to stop the deportation of 9 year-old Eric Zhi Ying Xue who attends 4th class at the school. Eric was born in Ireland but is not an Irish citizen and is to be deported to China, the birthplace of his mother.